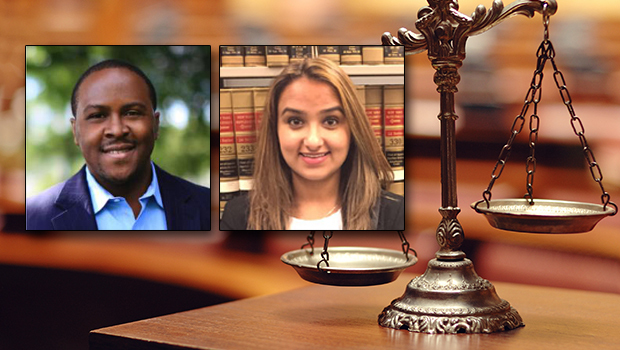 Hofstra Law students Declan McPherson 2L and Imaan Moughal 2L are among the recipients of a 2015 New York Bar Foundation summer fellowship or scholarship, the foundation announced on May 8. 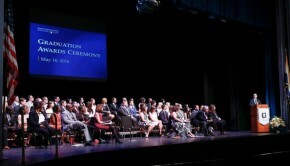 The awards offer law students valuable experience assisting attorneys in different aspects of the legal profession. 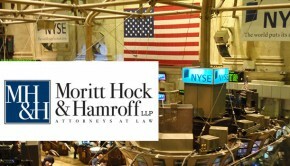 The funding is made possible by the support of sections of the New York State Bar Association and other donors. McPherson received the Corporate Counsel Section Fellowship, which provides one law student with a $6,000 fellowship and the opportunity to gain experience at a New York public interest legal or charitable organization by assisting its general counsel (or other similar individual holding a counsel position) with matters relating to counsel or advice to the organization. 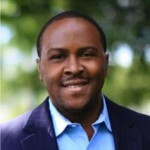 McPherson is fulfilling his fellowship at Urban Justice Center, New York City, where he will assist its Community Development Project director with organizational matters, such as advice on governance to community-based organizations, including entity structure, bylaws, and board governance. 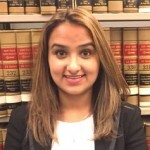 Moughal is one of four recipients of a Trusts and Estates Law Section fellowship; three $5,000 fellowships and one $2,500 part-time fellowship are awarded. The program provides students an opportunity to experience trusts and estates law practice through supervised work in the chambers of Judge Barbara Howe, Erie County Surrogate’s Court; Judge Peter J. Kelley, Queens County Surrogate’s Court: Judge Robert J. Gigante, Richmond County Surrogate’s Court; and Judge Ava Raphael, Onondaga County Surrogate’s Court. 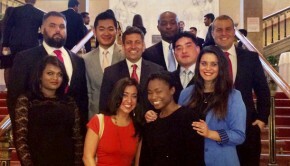 The New York Bar Foundation, the philanthropic arm of the New York State Bar Association, receives charitable contributions from individuals, law firms, corporations and other entities. It provides grants to further its goals of promoting and advancing: service to the public, improvements in the administration of justice, legal research and education, high standards of professional ethics, and public understanding of legal heritage.